Detoxifies and nourishes skin, liver, kidneys, and blood. Reduces oxidative stress and slow down the cell aging process. Improves psoriasis, eczema, acne, and other skin disorders. Expels lactic acid and promotes muscle recovery. 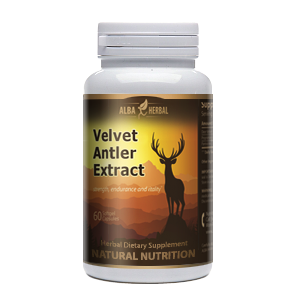 Releases uric acid and aids with gout and rheumatic disorders. Restores bowel regularity without stomach discomfort. 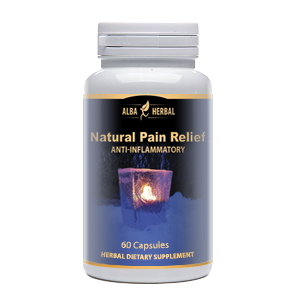 We have successfully combined the modern science with traditional herbal medical science to formulate the Alba Natural Detox capsules to perfection. It is the safest and most reliable botanical detoxification product available. DIRECTIONS: Take two (2) capsules three times daily for the first month to cleanse and detoxify. Then, take two (2) capsules twice daily to maintain optimal health. All capsules should be taken with 8 oz. of water. Other Ingredients: Magnesium, Zinc, Pyridoxine, Papaya enzymes, Acidophilus probiotic, Syzygium aromaticum, Calciferol, Pimpinella anisum, Cinnamomum verum.